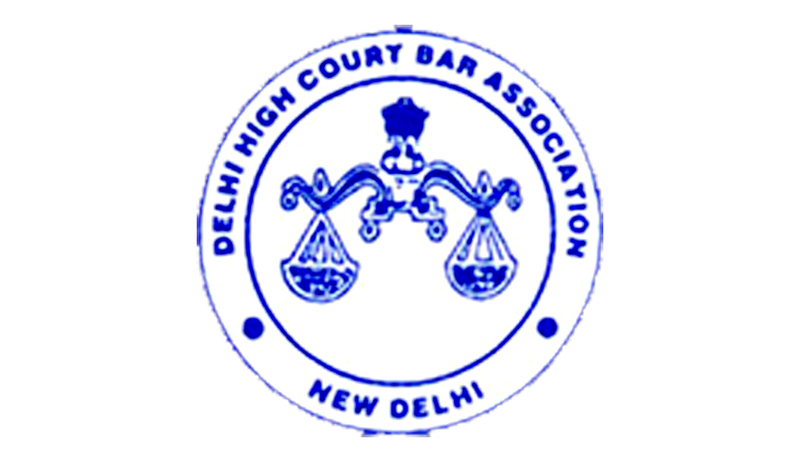 The Delhi High Court Bar Association (DHCBA) on yesterday called off its six-day long strike against presentation in the Lok Sabha of a bill for increasing the pecuniary jurisdiction of district courts. DHCBA EC had on July 21 passed a resolution calling for "total abstention from work" on July 22 and July 23 and thereafter on July 24 and later on July 25 until July 27, to elicit the strong protest of the bar association against the presentation of the bill". DHCBA President confirmed that the association decided to call off the strike and that it would be "back to business" in the high court from today. "Executive Committee (EC) of the DHCBA resolves that as due to Parliament logjam, Delhi High Court Bill is unlikely to be taken up in immediate future, call for abstention in High Court be suspended for the time being. Future course of action to be reviewed. Work to resume with effect from July 28. EC thanks senior and younger members for unprecedented show of unity and making abstention call a success," the message circulated among the High Court Bar members said. "This is to register strong protest of the bar association against the presentation of the Delhi High Court (Amendment) Bill 2014 in the Lok Sabha in present session, in isolation and not together with Commercial Courts, Commercial Division and Commercial Appellate Division of High Courts Bill 2015." "The Bar association had been assured by Union Minister for Law and Justice (D V Sadananda Gowda) that the said two bills would be enacted together, to avoid any incongruity that may arise as a result of the said two Bills being passed at different points in time," the DHCBA had said in its resolution. The resolution had condemned the "abject volte face" of the Law Minister "for going back on his solemn assurance", to table the two bills together and said that it was "unbecoming" of the minister. The association's decision to go on strike was taken following the district court bar associations went on an indefinite strike in all six district courts in the national capital on the issue. DHCBA and the district court bar associations have been at the odds for several years now over the bill - which aims to reduce workload of the Delhi High Court by transferring thousands of civil suits, valued up to Rs two crore, to the six district courts. The bill has already been cleared from Rajya Sabha and if the same is passed by Lok Sabha, Delhi District Courts would have jurisdiction over suits which are above the value of Rs two crore. Notably, the value earlier was Rs 20 lakh. Consequently, the bill empowers the High Court Chief Justice to transfer any pending suit to a relevant inferior court.